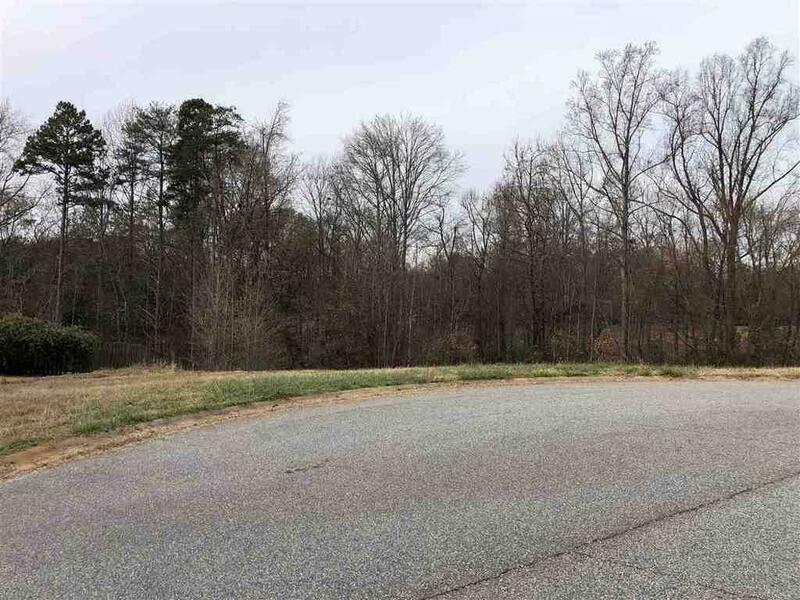 Nice lot located in the upscale Coal Creek Subdivision. Neighborhood is very quiet yet in the middle of all the action that Boiling Springs has to offer. Lot has slight slope with tree lined back nestled right in between two beautifully crafted custom homes. Don't miss the opportunity to build your dream home in this beautiful neighborhood! This Boiling Springs single family home has , and is currently listed for $45,000. Located at 145 Coal Creek Dr , the property features a lot size of 26,136 Sq. Ft. 145 Coal Creek Dr has been on bhgre.com for 135 days. This listing is provided courtesy of CASEY GROUP REAL ESTATE, LLC. Want to see even more homes for sale? On bhgre.com, you can find the latest Boiling Springs MLS listings, check out photos, save homes, and find the right real estate agent when you're ready to reach out! 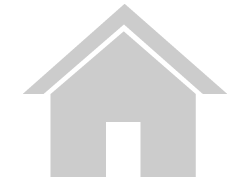 Website provided and owned by Better Homes and Gardens Real Estate Young & Company.